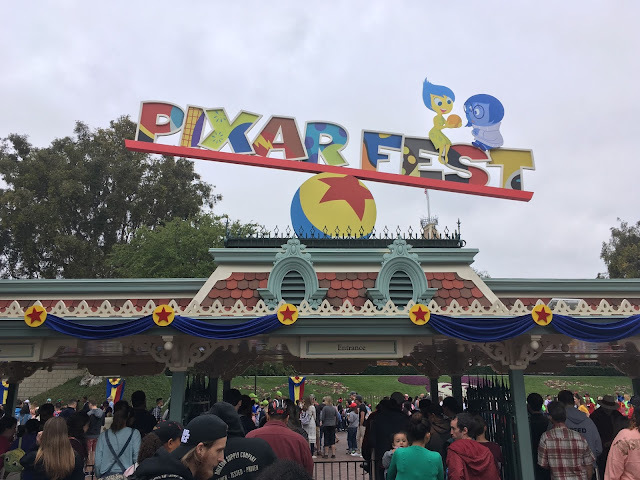 Happy Tuesday from Theme Park Overload! Today, we "venture" off from the normal Theme Park news to cruise ships. But not just any cruises, Disney Cruises! 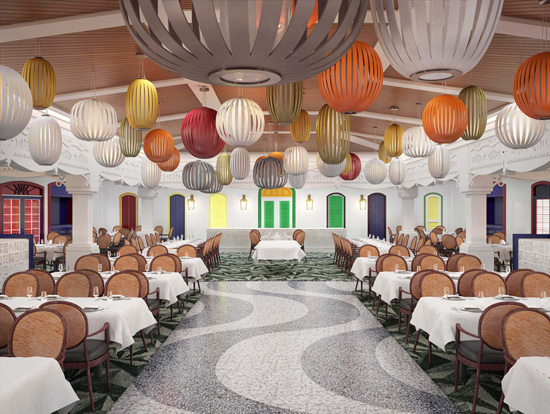 DCL (Disney Cruise Line) has just announced a major renovation/reimagining to the Disney Magic vessel. 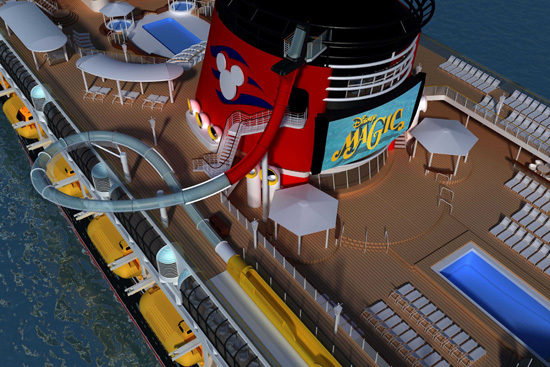 Starting from September 7, 2013 to October 10, 2013, the Disney Magic cruise ship vessel will undergo a major transformation. Adding new waterslides, dining areas, live entertainment, children play areas, and more, the additions will modernize the ship and bring it up-to-date with the amenities of the newer vessels within the DCL fleet. 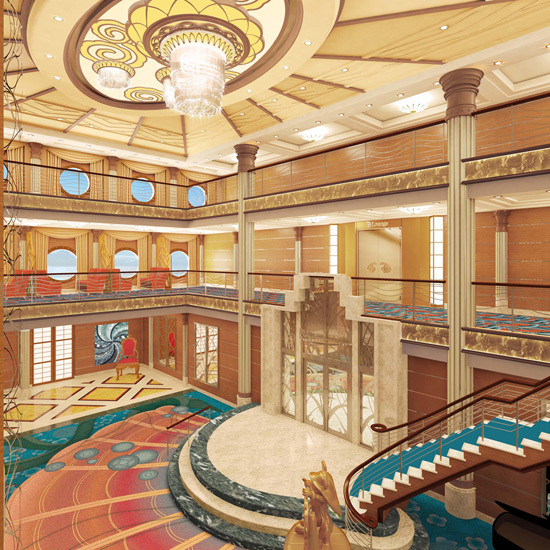 Starting with the lobby, the new gold color scheme will definitely liven-up the guests' first impressions when boarding the vessel. It reminds me of a golden colored version of the Grand Floridian hotel at the Walt Disney World Resort. 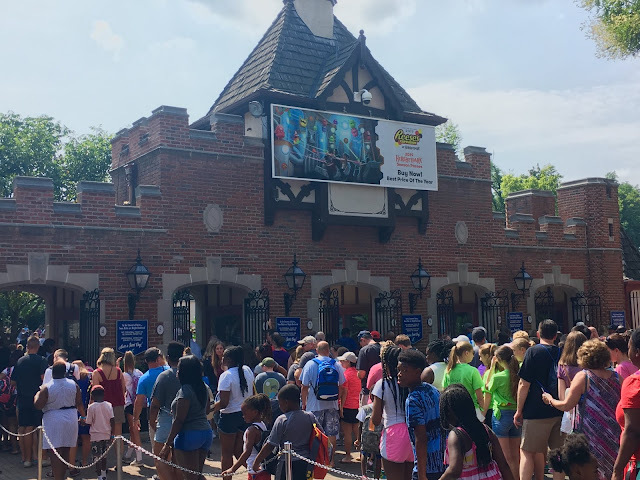 The new Rio De Janeiro inspired restaurant, Carioca's, brings the outdoor patio style dining indoors. The white walls act as a good contrast to the dark carpeting, which keeps the atmosphere very lively and modern. Now for a DCL first, a Marvel themed childrens area! 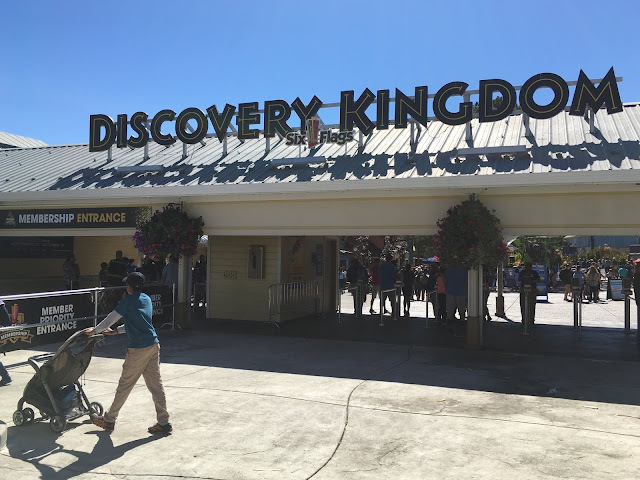 This is the first incorporation of the Marvel brand on a Disney ship, since the recent purchase by Disney of the Marvel licenses. For the thrill seekers out there, the renovation also brings a variety of new water slides and pools onboard. The star addition to the Magic, in my somewhat bias opinion, is the new AquaDuck slide being mounted to the side of the ship! Starting in a drop capsule, riders will plummet straight down, nearly vertical, into an inclined loop. The ride will be quite the thrill, with the translucent tubes taking you 20 feet off the edge of the ship! What do you think? 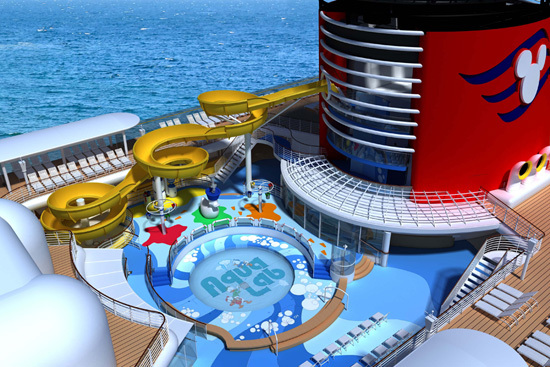 The new reimagining of the Disney Magic is sure to plus the ship's already stellar experience. That's all for now from TPO! 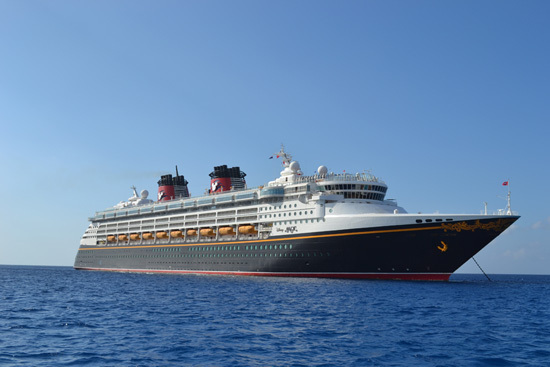 If you've been on a Disney Cruise before, be sure to weigh in on our Facebook page on how YOU think the new additions will change the ship's overall experience! www.Facebook.com/ThemeParkOverload My name's Nicholous, and Thanks for Reading!